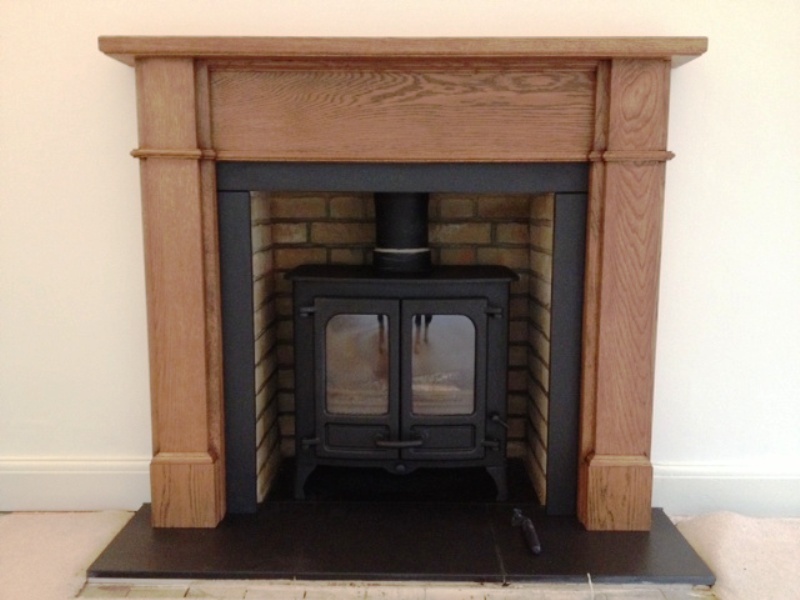 This was the second stove and fireplace installation the Billington Partnership have done for this super client in Shackleford, Surrey. 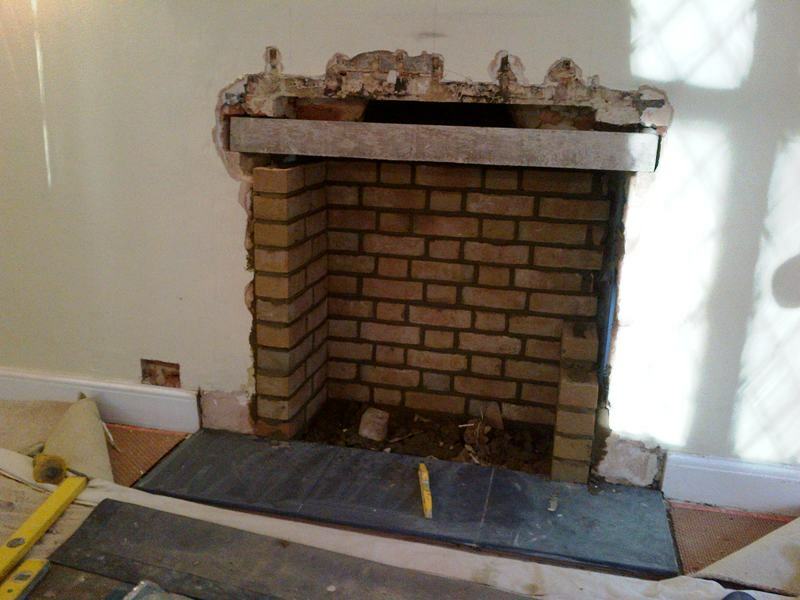 The client had an open fire but was looking for a complete redesign on the fireplace. 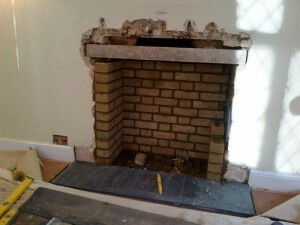 Our first task was to clear out the chamber and build a new brick opening. 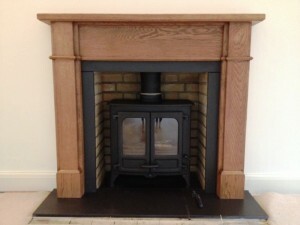 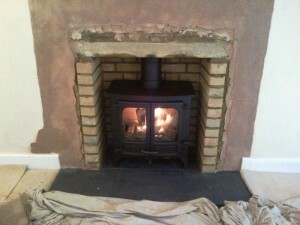 Once this work had been completed, we then installed a beautiful wooden mantel with slate hearth and slips. 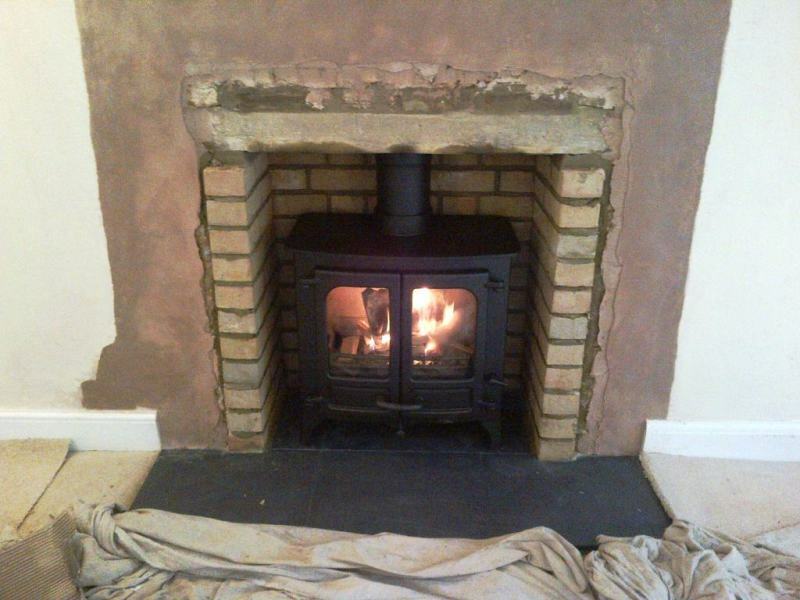 Finally, we fitted a Charnwood ii stove which went in perfectly.